The Kickstop gym needs your help! 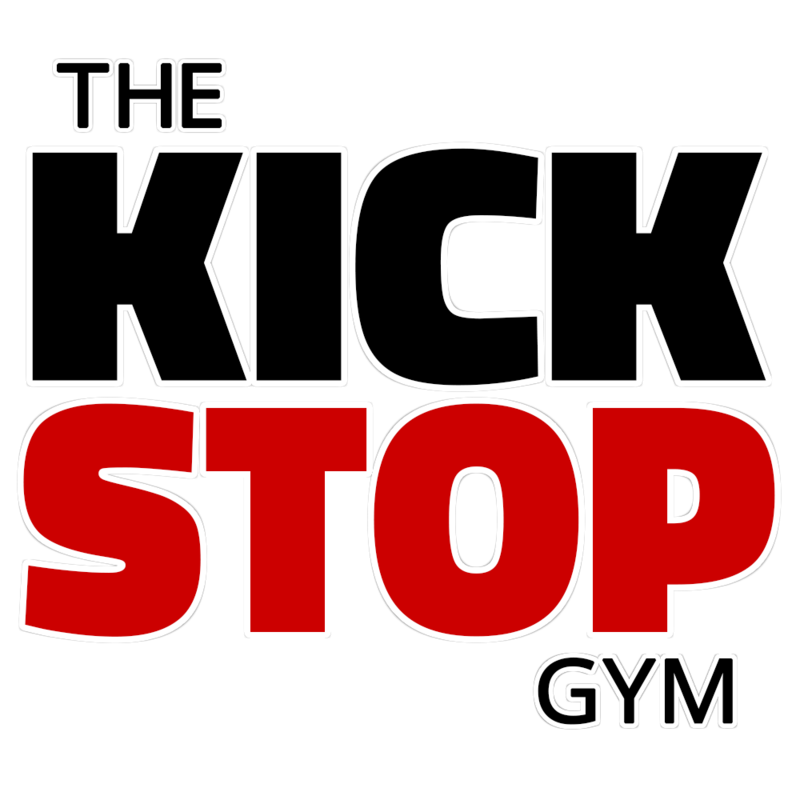 The Kickstop is a non-profit fight gym on Whiffler Road in Norwich. All staff are volunteers and people are welcome to train there for no more than the cost of gym upkeep. They need your help with donations of any unwanted gym equipment such as treadmills, exercise bikes or weight-lifting equipment. Collection can be arranged at a time convenient for you. If you are able to help them out please contact us. You can also help by spreading the word or by asking local gyms if they would consider donating used equipment in exchange for sponsorship.